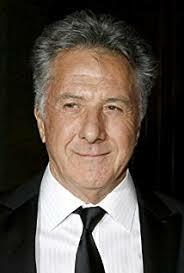 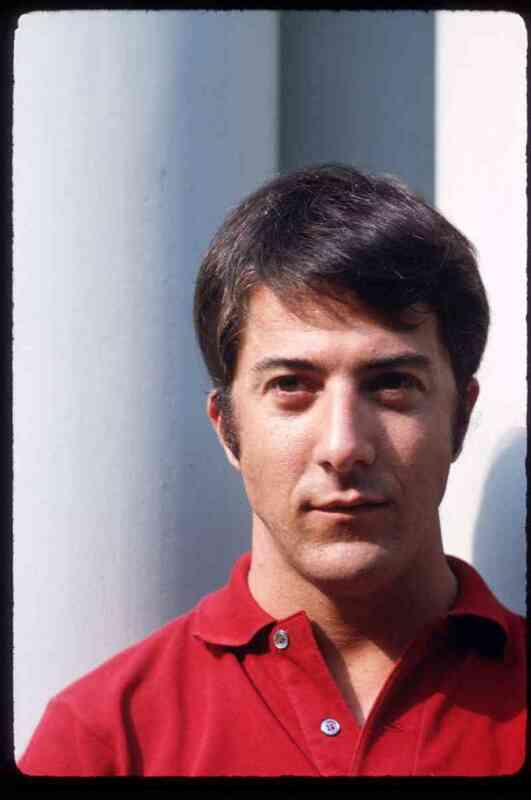 Dustin Lee Hoffman (born August 8, 1937) is an American actor and a director, with a career in film, television, and theatre since 1960. 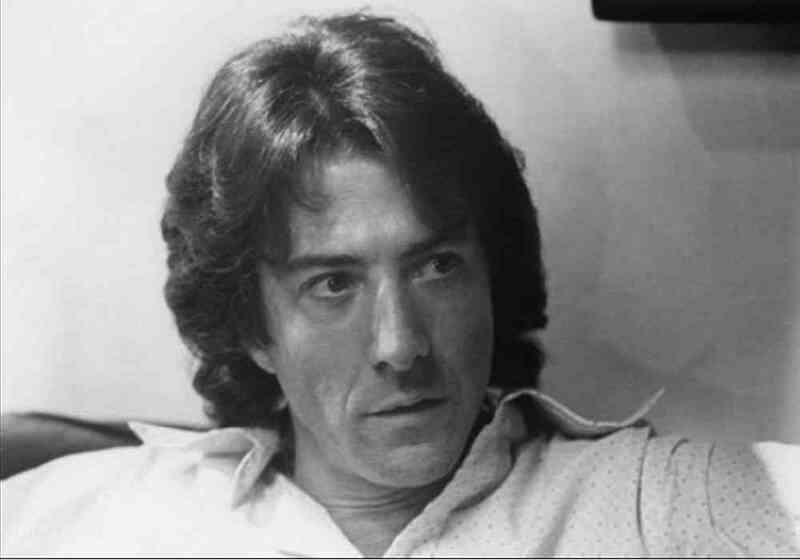 Hoffman has been known for his versatile portrayals of antiheroes and vulnerable characters. 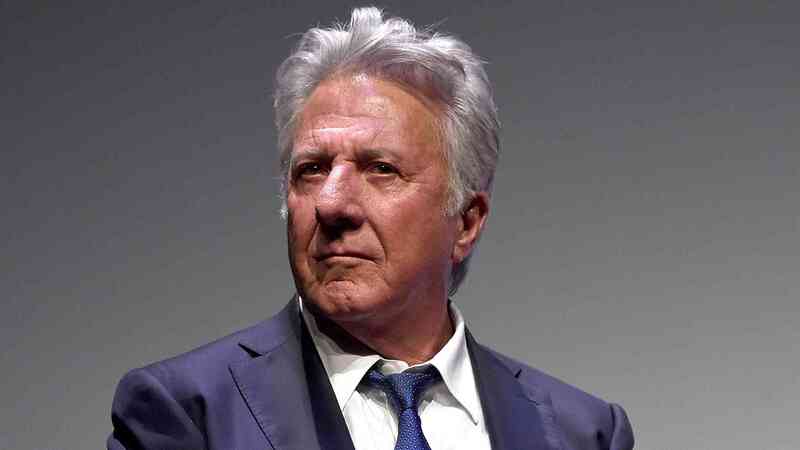 He won the Academy Award for Best Actor in 1980 for Kramer vs. Kramer , and in 1989 for Rain Man . Widely considered one of the finest actors in history, Hoffman first drew critical praise for starring in the play, Eh?, for which he won a Theatre World Award and a Drama Desk Award. 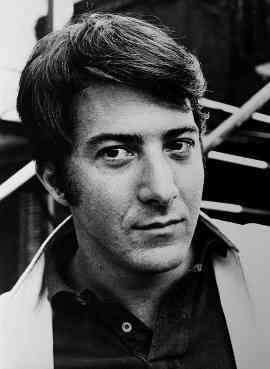 This achievement was soon followed by his breakthrough 1967 film role as Benjamin Braddock, the title character in The Graduate. 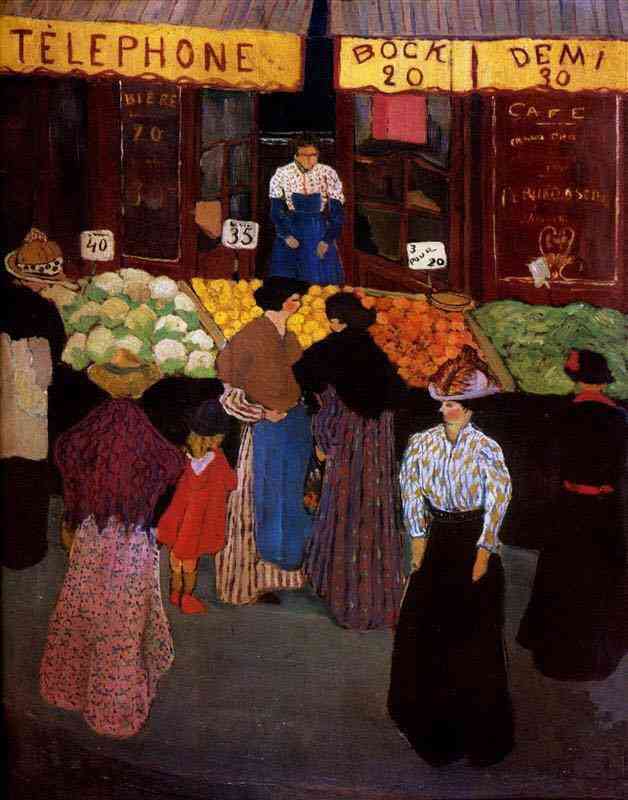 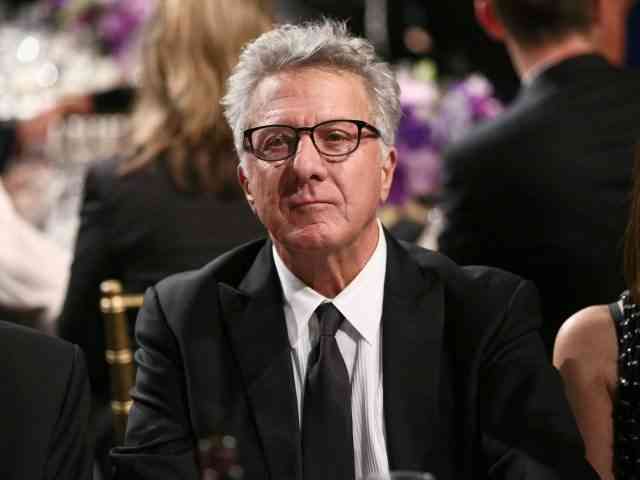 Since that time, Hoffman's career has largely been focused on the cinema, with sporadic returns to television and to the stage. 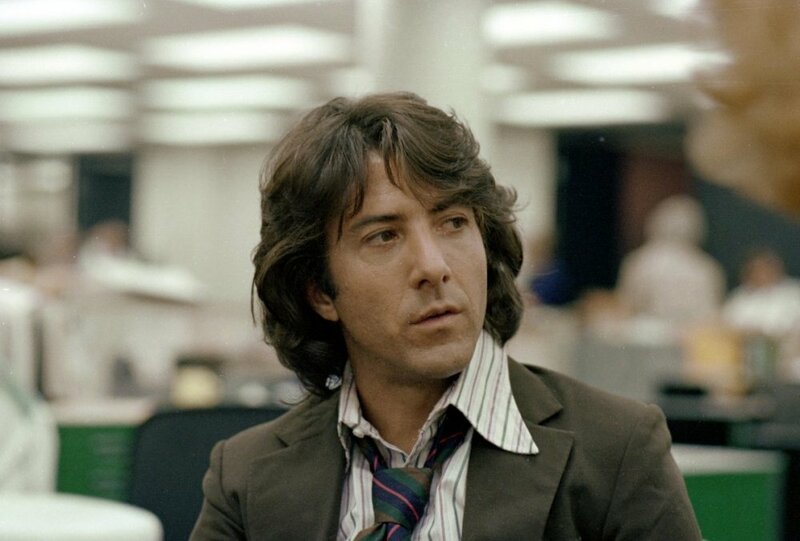 Hoffman's notable films include: Midnight Cowboy, Little Big Man, Straw Dogs, Papillon, Lenny, Marathon Man, All the President's Men, Kramer vs. Kramer, Tootsie, Rain Man, Hook, and Wag the Dog. 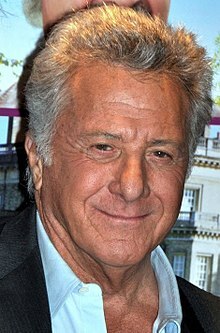 He made his directorial debut in 2012, with Quartet.